Home Entertainment Music News Nicki Minaj Announces 2 New Singles ‘Barbie Tingz’ * ‘Chun Li’ Dropping Soon!!! 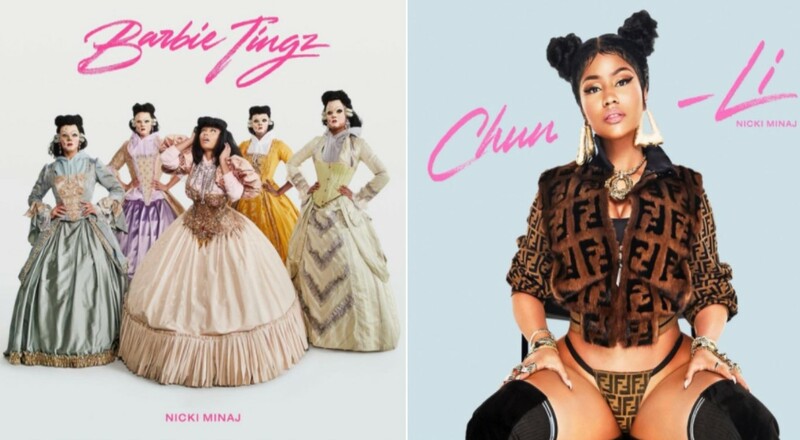 Nicki Minaj Announces 2 New Singles ‘Barbie Tingz’ * ‘Chun Li’ Dropping Soon!!! ‘Chun Li’ Dropping This Week On Thursday at 10am PST 1pm EST Everywhere!!! !